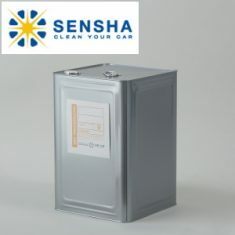 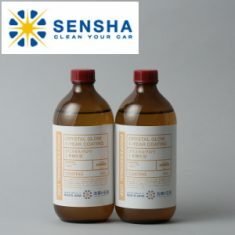 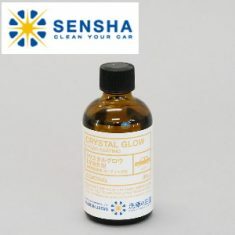 CRYSTAL GLOW 1-YEAR COATING - SENSHA CO., LTD. 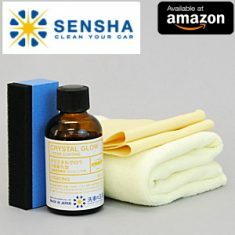 Crystal Glow is engaged in professional and high-quality car dealers and detailing shops. 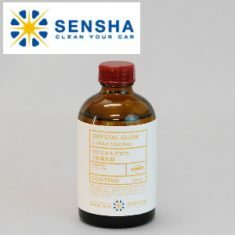 The greatest feature is to produce the long durable Glass Coating Film which is high hardness and extremely shiny and glossy with water repellent during its coating durability. 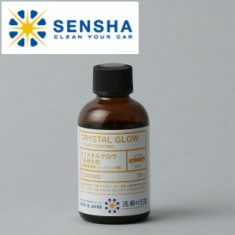 Our R&D for Crystal Glow only focuses on to produce the highest quality Glass Coating hence only the top quality components among all endurance-type coating agents are utilized. 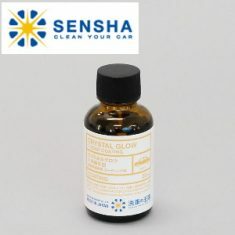 ・Creates glossy looks of the car body. 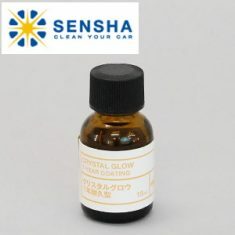 ・Protect from ultraviolet and acid rain. 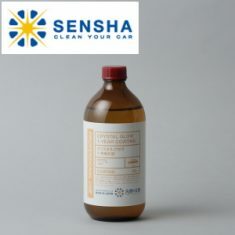 ・Protect paint surface against chemical pollution and bird droppings. ・Protect from minor scratches rub by car washing machine & light touch. 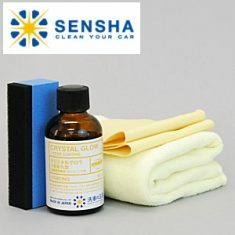 ・Protecting the Car Paint from color fading ・Water repellent to avoide stain on surface.